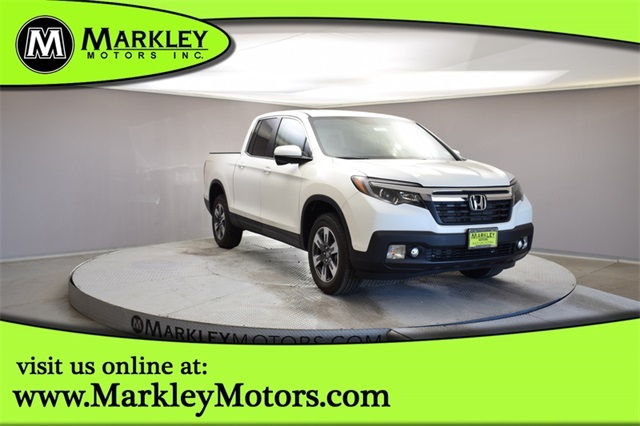 Presenting our 2019 Honda Ridgeline RTL-T Crew Cab AWD in White Diamond Pearl that delivers an unrivaled blend of ingenuity, functionality, and sophistication! Powered by a proven 3.5 Liter V6 that delivers 280hp while connected to a 6 Speed Automatic transmission for amazing passing requirements. 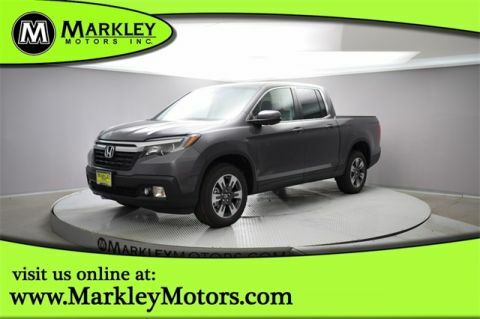 This All Wheel Drive combination provides a remarkably smooth ride that's superior to other trucks with its fully independent suspension and also rewards you on the highway. 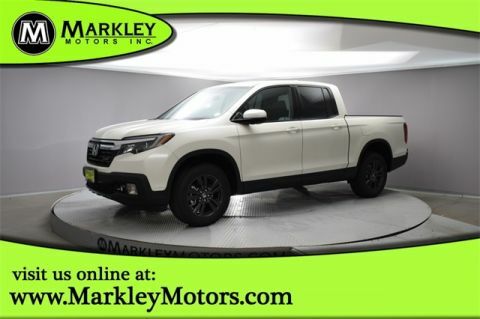 Step up to our unique Ridgeline RTL-T with its dual-action tailgate, bed liner, integrated trailer hitch, and truck bed lights. You'll also really appreciate the lockable trunk with 7.3 cubic ft of versatile storage that even features a drain so you can use it as a cooler! The roomy RTL-T cabin comfortably seats five and has the most passenger space in its class, as well as a wealth of features including heated leather seats, remote engine start, smart entry, sunroof, an acoustic windshield, HomeLink, and tri-zone automatic climate control. Check out the multi-information screen, full power accessories, and an incredible Display Audio touchscreen with Apple CarPlay, Android Auto, and satellite-linked Navigation.